On-line registration for admission to classes 10+1 in Ten Meritorious Schools located at Amritsar; Bathinda; Village- Hakumat Singh Wala (distt. Ferozepur); Gurdaspur; Jalandhar; Ludhiana; Mohali; Patiala; Village-Ghabdhan (distt. Sangrur) and Talwara (distt. Hoshiarpur) in Medical, Non-Medical and Commerce streams shall commence from 6th April 2019. Students studying in government schools who anticipates to score minimum 70% (General Category) and 65% (SC/ST) marks in 10th class examination conducted by Punjab School Education Board in the academic year 2018-19 are eligible to apply. Students of Dashmesh Girls Senior Secondary School, Badal; Dashmesh Senior Secondary School, Talwandi Sabo (distt-Bathinda); Dashmesh Senior Secondary School, Kotla Sultan (distt. Amritsar) and Adarsh & Models Schools under RMSA/PEDB/PPP Mode can also apply. The registration fees shall be Rs. 200/- (non-refundable). Online registration for admission will start on 6th April 2019 from 0900 hours and will close on 16th April 2019 at 1700 hours. The date for written test is 21th April, 2019 and result will be declared & published on 1st May, 2019 (on website only). 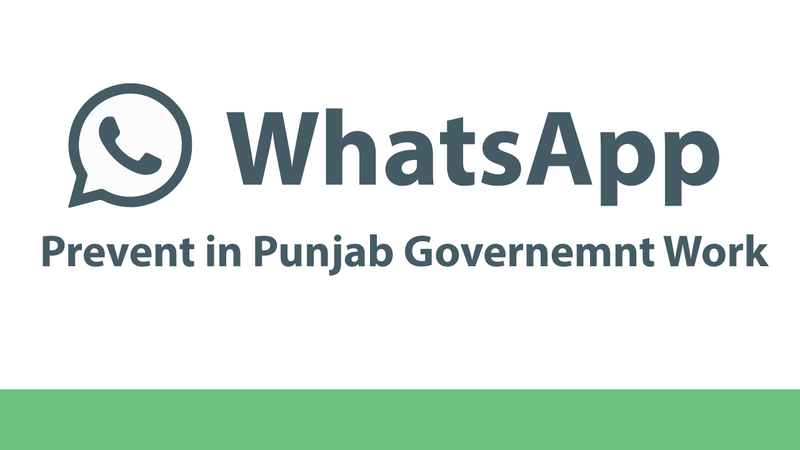 The detailed procedure/method for applying is given on the website http://www.ssapunjab.org. In case of any difficulty applicant can contact helpline No. 0172-5212318 or 01725212332 open from 0900 hours to 1700 hours in working days only. 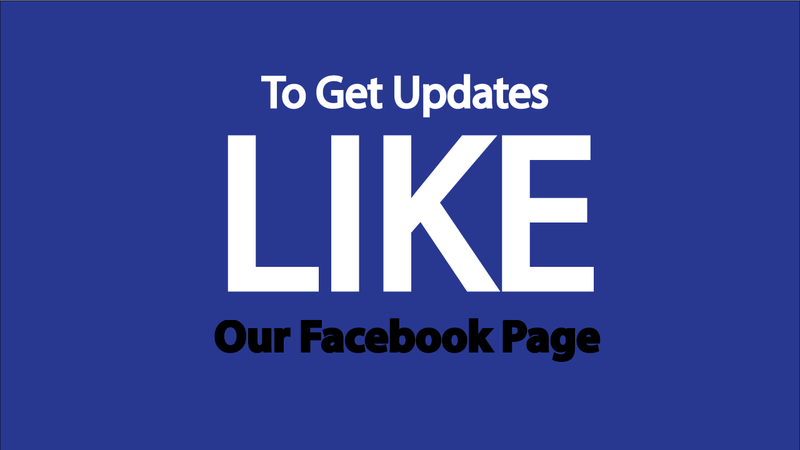 Updation if any, will be posted on the website only. If a student got 90% in board exam of matric. But she studies in private school. Is she able to get admission in your school? Plz reply us. According to the Notice of the Punjab Government (School Education Department), PSEB students can apply. i am a student of MODEL SCHOOL but can’t apply online , they are saying that ‘INVALID SEARCH CRITERIA OR YOU WERE NOT REGISTERED’ can any one help me . . Respected Sir,l am trying to have my registration in meritorious school in Talwara since 11th April 2019 but whenever I go to the online site , it showes that the site has been closed. So Sir, please let me how can I register myself for written test for 10+1 class. Sir ,this year date of registration closed early according to last year .